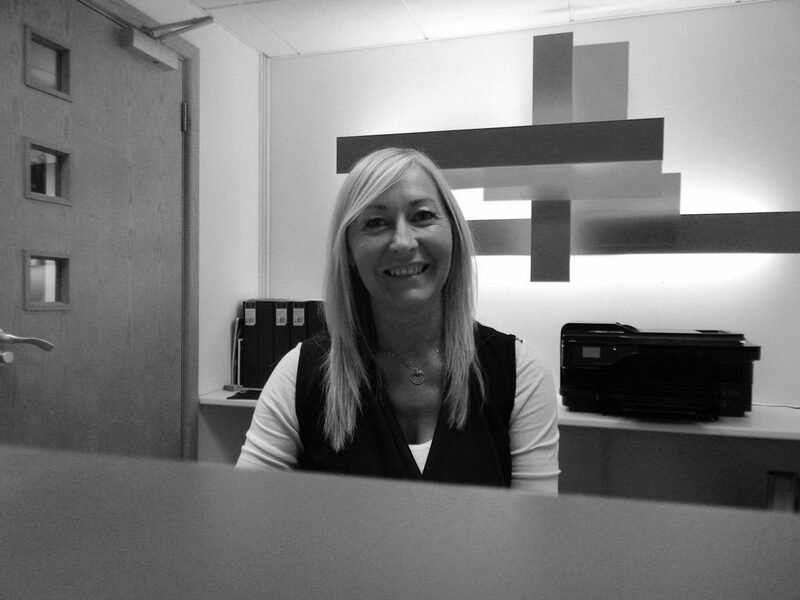 Catherine our new Business Manager comes from a varied background of Marketing, Sales and Business Admin. She has helped take small businesses forward in admin and office management and has also been an Executive PA for multinational businesses. Catherine shares a love of historic cars and a passion for sports cars and racing.